How Far is Samriddhi Bhayander East? Top brand vitrified flooring in the entire apartment. Well designed and tiled bathrooms. Aluminum sliding windows. Safety grills for the windows. ISI certified cabling and wiring. Plumbing and electrical connection of excellent quality. Solar water hot water connection for every flat. Since 1978 in the past 37 years, our group has successfully completed and handed over real estate projects totalling 5 million square feet. The current projects on hand are 1 million square feet and are at various stages of construction. The future projects are planned at Juhu, Goregaon, Malad, Thane, Lonavala and at Alibaug. Ashish Group one of the established builders in the realty circle o Mumbai has crafted some extremely exquisite projects making every home buyer own their dream home. 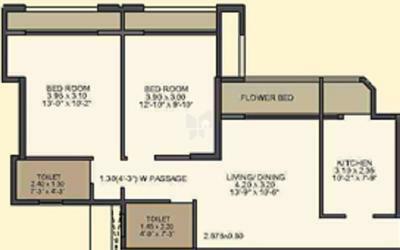 Samriddhi Bhayander East one of the under-construction projects of the builder being planned with 2,2.5 & 3 BHK flats for sale in Bhayander East, Mira, Bhayander, Mumbai. 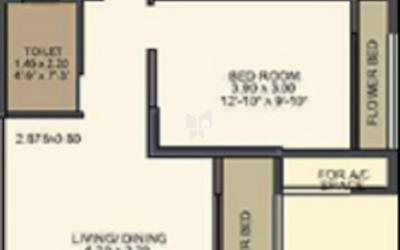 Highly crafted for budget home seekers and also spacious home lovers the builder has developed projects to satisfy all variety of home buyers. Asish Green Acres one of the apartment projects by the builder being developed with ready to occupy 1,2 BHK flats for sale in Khopoli, Mumbai. 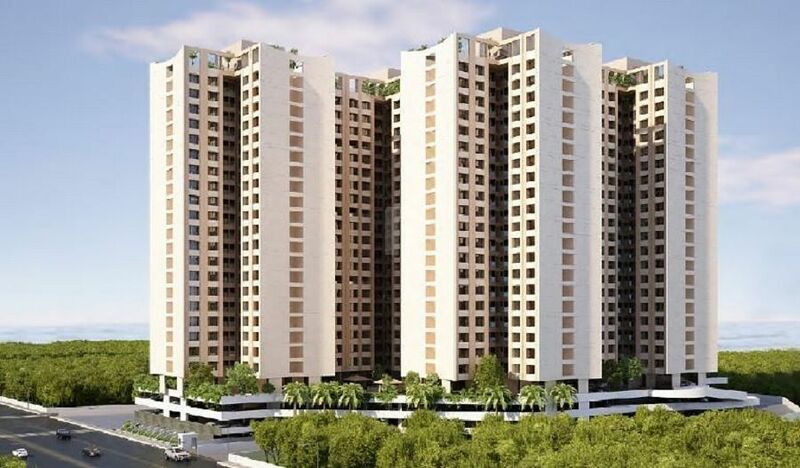 Ashish Woodlands is another well planned project by the builder being developed with ready to occupy 4 & 5BHK flats for sale in Malad East, Mumbai. Our Construction group consists of a strong team of civil engineers, architects, engineering stall, executive staff, sales team and administrative personnel. All the members of the team have been with the group for several years and have a rich experience in real estate development. Real estate is an extremely competitive industry and maintaining a reputation, bettering it and etching a brand name in the heart of customers isn’t an easy task by any standards! Ashish Group has managed to do so since inception and has been a trend setter as regards quality, affordable housing and innovative ideas in construction.